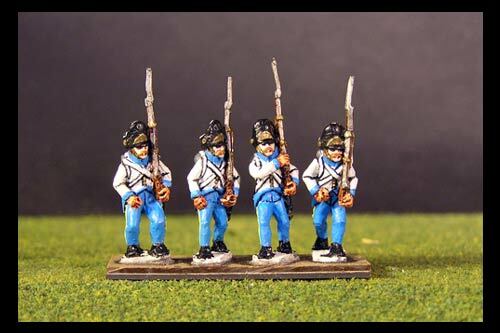 Infantry There are 32 products. 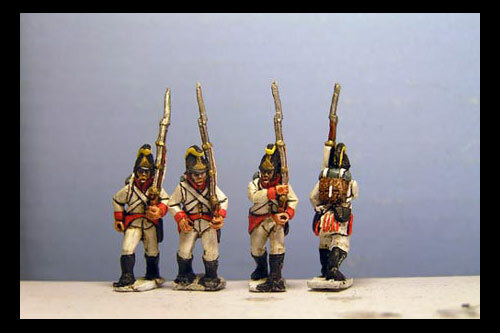 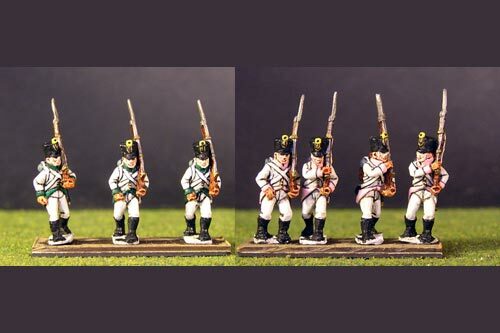 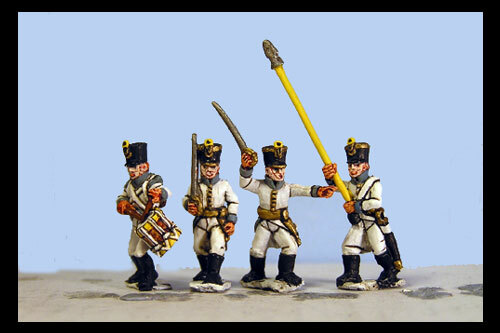 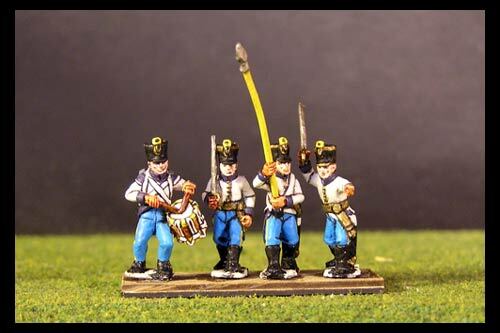 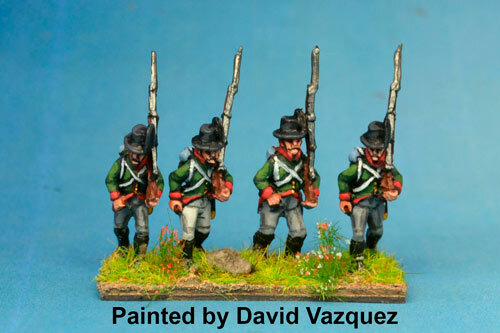 8 figures with 4 variants 2 of each 2 officers, 1 drummer, 1 standard bearer. 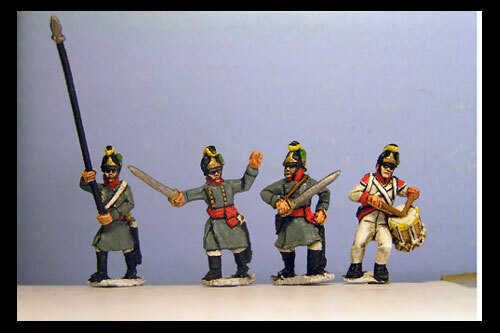 Hungarian Grenadier Command in Bearskin. 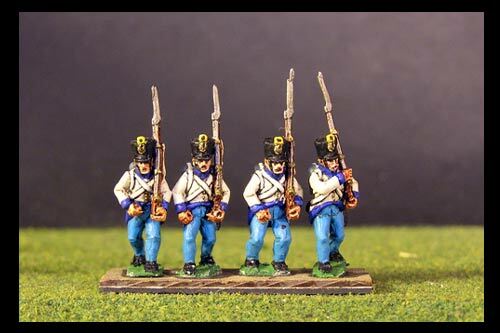 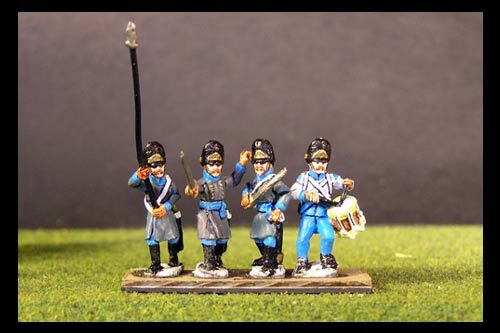 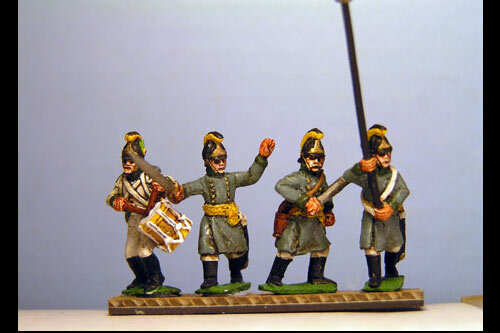 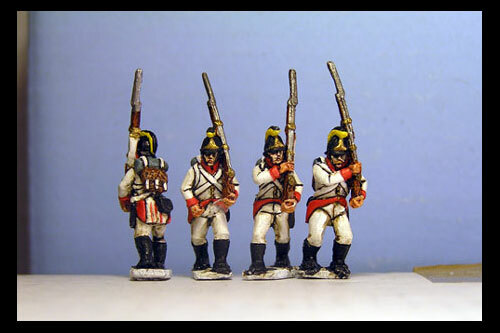 Austrian Landwehr Marching, in Uniform, Corséhut hat x 8 figs with 4 variants, 2 of each.